Download 17 WKC Australian Team Brochure – High Resolution / Low Resolution. 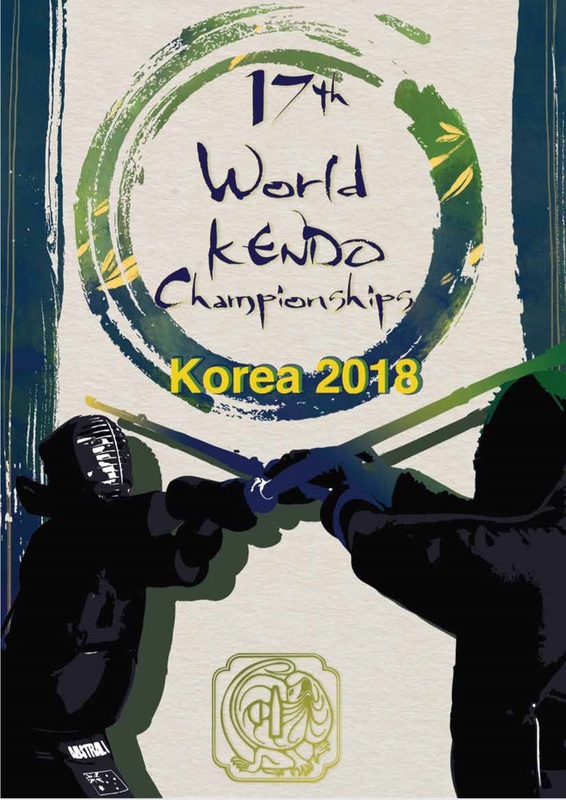 The brochure for the 17th World Kendo Championships was temporarily taken down for the AKR National Council to deliberate on the content of the brochure. Since then, the AKR National Council have a majority agreement (by the casting of votes) that the content is appropriate. I thank the Council for its time and timely response to this question. Continue reading 17 WKC Competition Draws and Pools announced. An election was held for the position of Kendo Board Chair on April 29, 2018, according to the rules in the Australian Kendo Renmei Manual of Documents, Section One (1.2.4). 43rd Australian Kendo Championships, Results. Nominations for election to the AKR National Executive C’tee for 2018-2021, now open! Continue reading Nominations for election to the AKR National Executive C’tee for 2018-2021, now open! Nominations for election to the AKR Kendo Board, 2018-2021 are now open! Continue reading Nominations for election to the AKR Kendo Board, 2018-2021 are now open! Wish them safe travels and gambatte! The Australian Kendo Team departs for Hungary on Saturday, 20 January, 2018! Continue reading Wish them safe travels and gambatte! 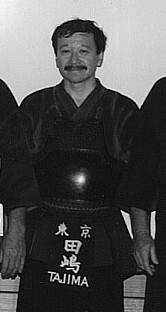 Akira Tajima sensei, in 1988. Continue reading To all supporters of the AKR Kendo Team campaign for the 17th World Kendo Championships. This month, many senior graded Australian Kendo Renmei (AKR) members faced the challenge to be tested for the Shogo levels of Renshi and Kyoshi or their next dan level. Mr. Toshiaki Tsukadaira, Kendo 7 Dan (Qld) was awarded Kendo Kyoshi in Tokyo by the AJKF on 30 November 2017. Link. Mr. David Kolb, Iaido 6 Dan (Qld) was awarded Iaido Renshi in Tokyo by the AJKF on 30 November 2017. Link. Mr. Russell Lawrence, Iaido 6 Dan (WA) was awarded Iaido Renshi in Tokyo by the AJKF on 30 November 2017. Link. Mr. Marcus Lee-Steere, (Vic), was awarded Iaido 6 Dan in Tokyo by the AJKF on 18 November 2017. Link. Mr. Arpad Maksay, (Vic), was awarded Kendo 6 Dan in Tokyo by the AJKF on 25 November 2017. Link.